This entry was posted on Friday, January 6th, 2017 at 5:00 AM and is filed under Uncategorized. You can follow any responses to this entry through the RSS 2.0 feed. You can leave a response, or trackback from your own site. There is a need for something similar to Crime Stoppers, but independent of Crime Stoppers. We need an organization which focuses on revealing misconduct by elected officials and department heads in public entities. 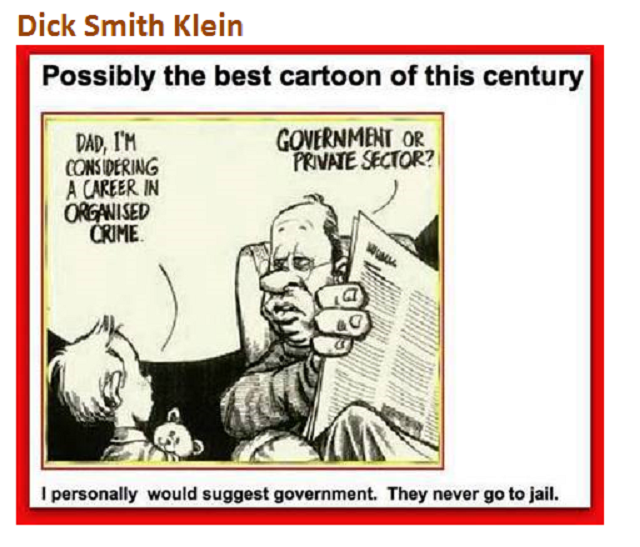 People who work for the public must be held to a higher standard than those in private corporations. In the EPISD scandal a tragic part of the fiasco was how widespread nature the corruption. If there had been a reward in place, I suspect we would have found out sooner. There have been no statutory changes to prevent a replay of the whole sorry drama. By the way, there has been no meaningful thanks to Senator Shapleigh from the communnity for his courageous step forward on this one. The “corruption” was actually less widespread than reported by the EP Times. There is no evidence that multiple schools were involved. Shapleigh got ahead of his skis and didn’t really understand what was happening. Interesting that, beyond Bowie, Austin is the one other school that was prosecuted … the one school that does not have influential alumni. In cases where schools had influential alumni, Shapleigh backed off. Ironic that former Supreme Court Justice Sandra Day O’Connor is an Austin High alumni. Nor does anyone in the big corporations that control government and can buy immunity. GM covered up the fact that its ignitions were killing and injuring people. More than 120 people died and nearly 300 others were injured. No one at GM was charged individually. One low level engineer or manager might end up being prosecuted in the Volkswagen scandal.